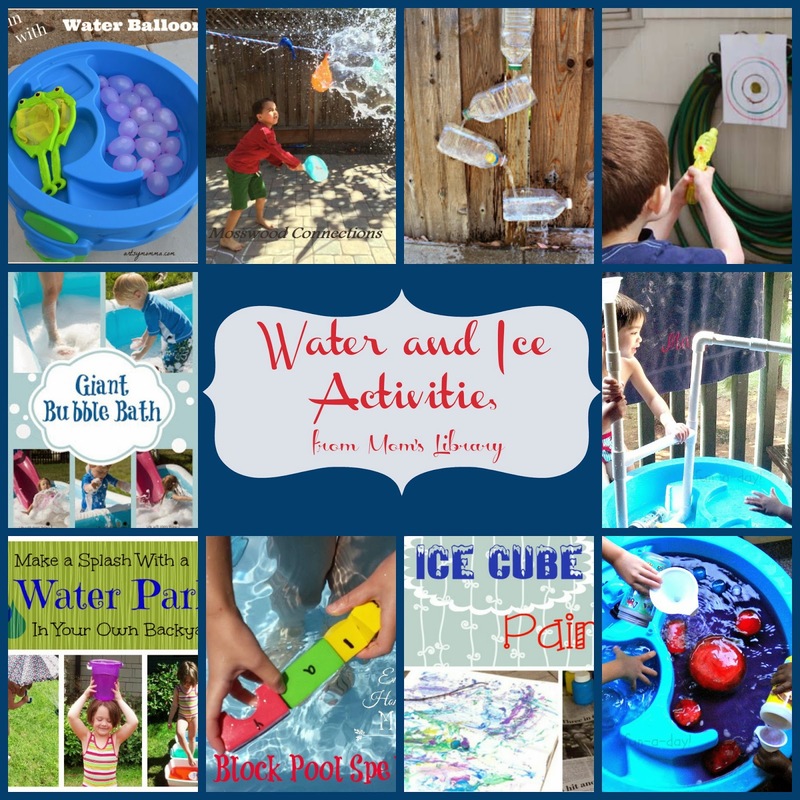 Keep Cool with Water and Ice Features! 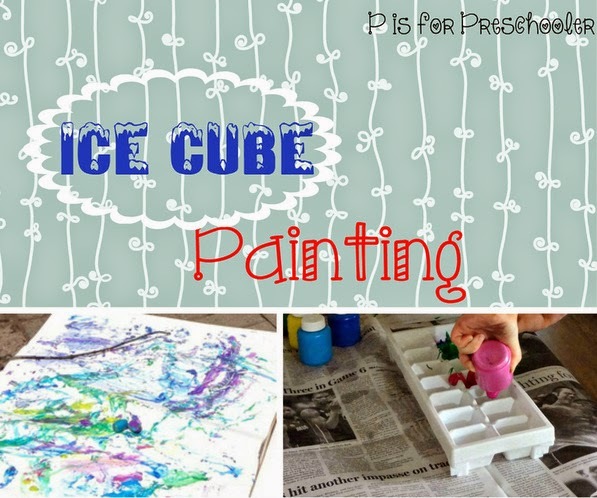 P is for Preschooler has been Painting with Ice Cubes! 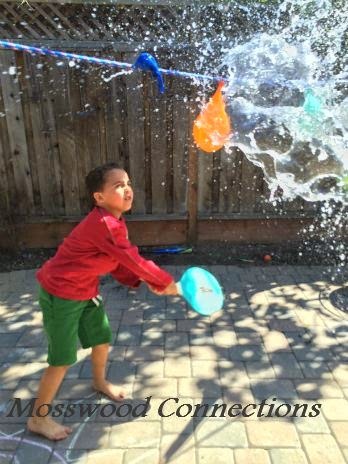 Mosswood Connections has been doing some Therapy in Disguise with Water Balloons! 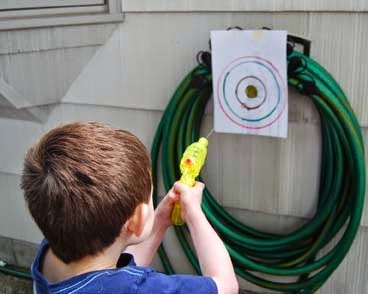 Frugal Family Home had some Squirt Gun Target Practice! 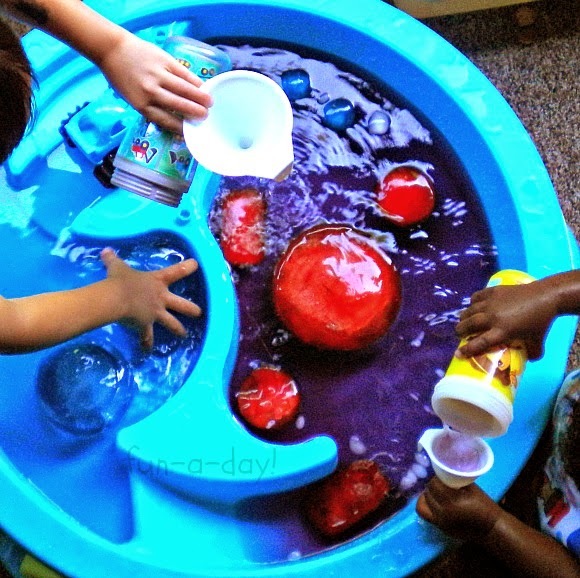 Fun-a-Day explored Ice and Colored Water! 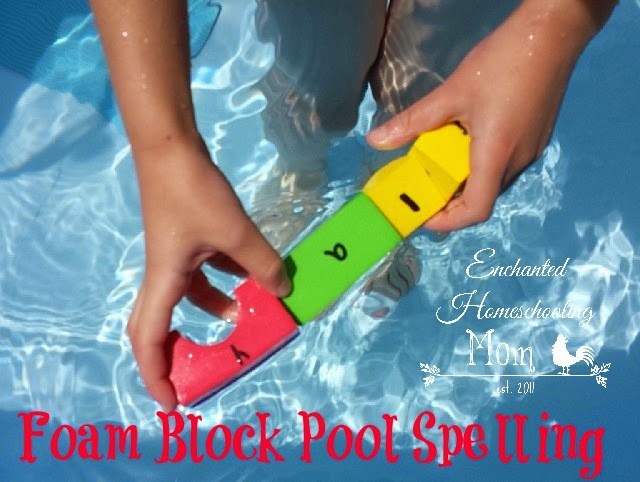 Enchanted Homeschooling Mom practiced Spelling in the Pool! 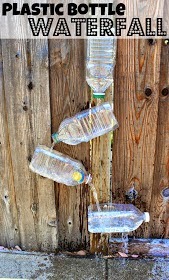 The Everyday Momma created a Plastic Bottle Waterfall! 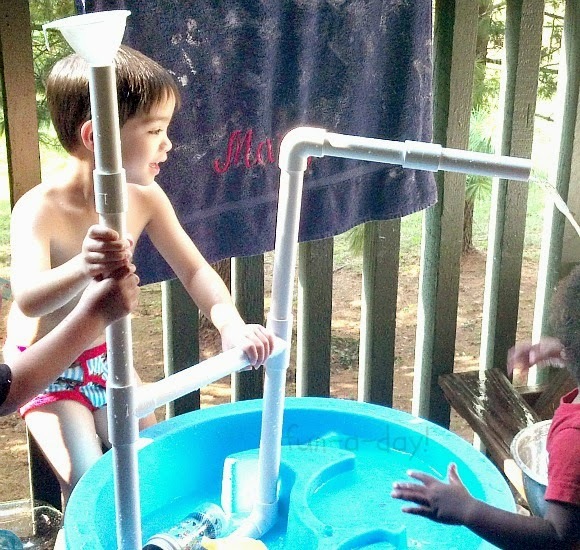 Fun-a-Day observed the Physics of PVC Pipe and Water! 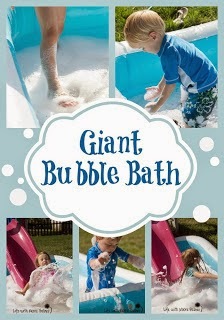 We had a great time in our Giant Bubble Bath! Have already done it again this summer! 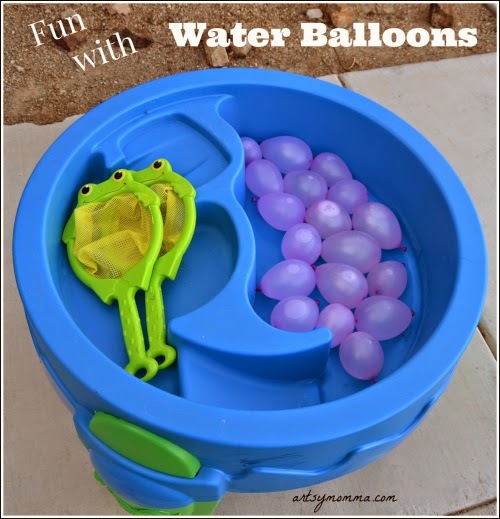 Artsy Momma is Playing Games with Water Balloons! 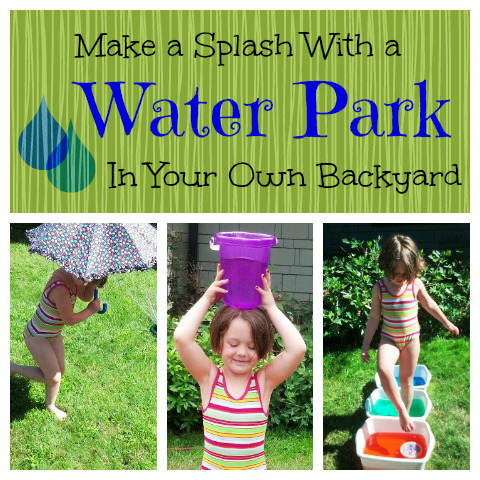 My Kid's Adventures set up their own Water Park! 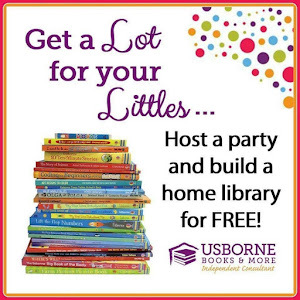 Follow the Mom's Library Hosts! We are continuing the Ultimate Guide to Summer Fun Giveaway! 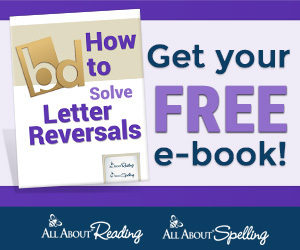 Click HERE to read about all the great prizes you could win!